Want to get a hold of me? Have a hot tip or something you want me to share? Drop me an email at danpolydoris [at] gmail [dot] com. 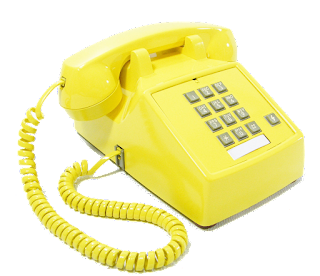 You can also reach me by shouting into the yellow phone on the right. The connection is pretty bad, so make sure you yell as loud as you can.